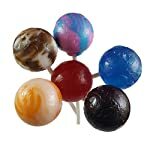 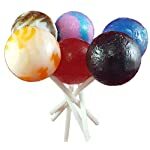 DELICIOUS AND NUTRITIOUS: Featuring 6 of your favorite candy and soda flavors- Blue Raspberry, Wild Cherry, Grape Soda, Cotton Candy, Root Beer and Orange Creamsicle; you’ll be delighted with these brightly colored, gourmet swirl pops for their taste as well as their 300MGs of 100% natural hemp isolate and immediately begin to feel more relaxed, calmer, quieter and collected. 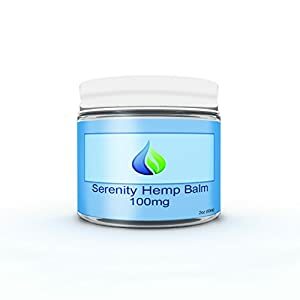 NATURAL AND BENEFICIAL: You’ll immediately begin to feel the benefits as Hemp Heath’s non-habit forming hemp works as an anti-inflammatory, relieves stress, anxiety, depression, nausea and insomnia. 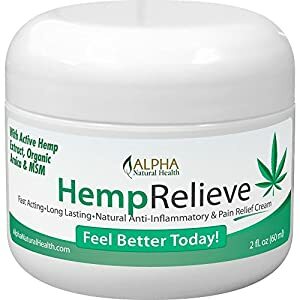 It is also a natural alternative for acute or chronic pain relief from conditions such as arthritis, fibromyalgia and MS; as well as a safer, natural, chemical-free and non-addictive alternative to prescription painkillers and medication. 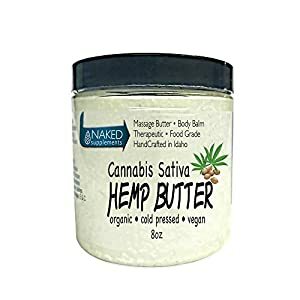 CONVENIENT AND PRACTICAL: Hemp’s benefits work best with daily dosing and our convenient “Save-For-Later” packaging helps! Keep your sucker clean and dry by storing upside down and reusing the high quality packaging that comes with every pop. 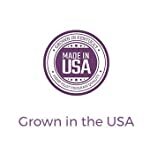 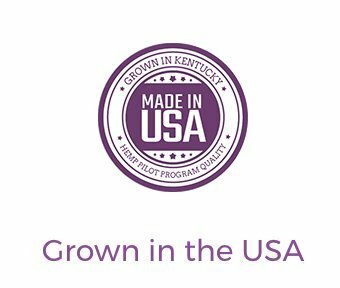 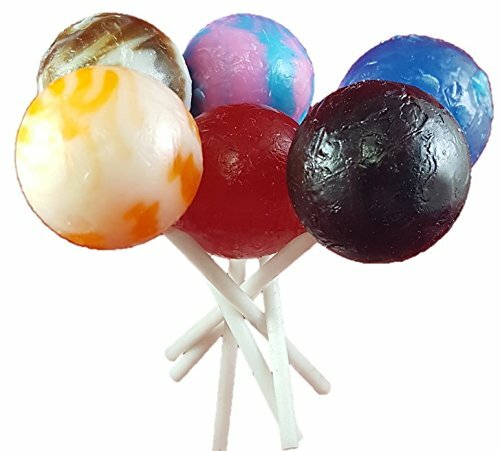 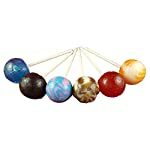 MADE IN THE USA: Your Hemp Health All Natural 100% Hemp Lollipops are only manufactured by the best local facilities and sourced from the highest reputable suppliers from around the USA. 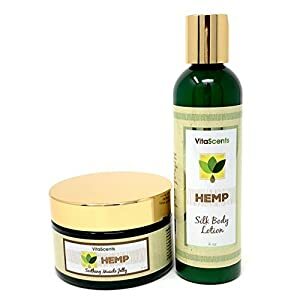 100% SATISFACTION GUARANTEE: Hemp Health makes the highest quality, best valued, all-natural hemp products in the world and we stand by them. 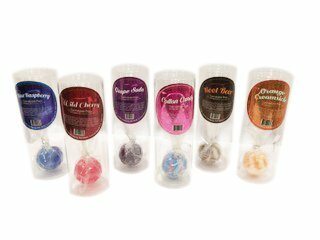 Your satisfaction is completely guaranteed or your money back.